One of my client get more than 6L as a benefit beside his SIP amount become double in the time span of about 8years. This event force me the write this column. We all tend to invest via SIPs. 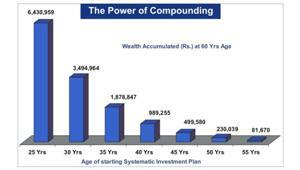 There is no doubt that Systematic Investment Plan (SIP) is one of the best way to invest our money systematically. goals like Retirement, Child’s Education and Marriage, Buying house, etc. We all are aware with regards to benefits that SIPs offer. Can you think of an additional benefit which you might get from SIP? Its Life Insurance. And that too, it is provided absolutely free of cost. 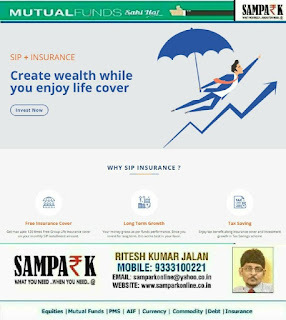 What is SIP Insurance facility? It is a facility of group life insurance cover provided free of cost by select AMCs like Relaince, and Aditya Birla to investors who invest via monthly SIPs in pre-defined schemes. 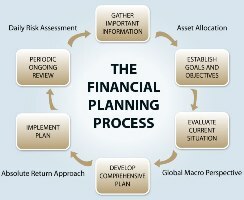 This feature provides coverage against the uncertainties of life besides enabling investors to accumulate wealth. Get max up to 120 times Free Group Life Insurance cover on your monthly SIP installment amount. Your money grows as per funds performance. Since you invest for long term, this works best in your favor. One can get Triple benefit of Wealth creation, Tax saving and insurance cover by starting an SIP in ELSS schemes. One more thing if you are a conservative investor, though you get the benefit of SIP INSURe, as Aditya birla provides insurance facility in his debt fund too, as we all knoe debt fund invest in bonds not in equity, hence you will get approx 7–9 % without any exposure to equity with insurance. So, now whenever you want to start a new SIP, go for the SIP INSURE. Say 'no' to paperwork and time-consuming processes while starting an SIP. Go digital with 100% paperless. Starting an SIP online with sampark online mobile app is now as easy as a keyless start to a car. So download the app and start investing now..